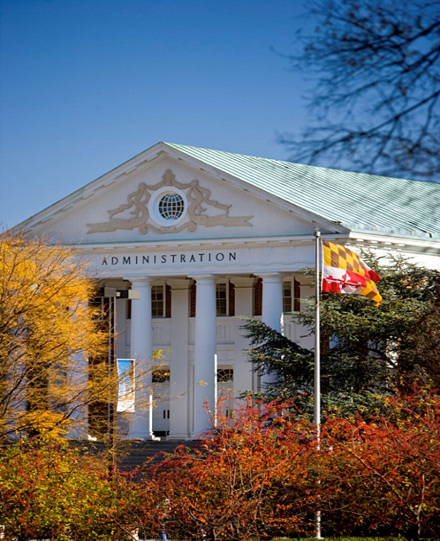 Sponsored Programs Accounting and Compliance (SPAC) and the Office of Research Administration (ORA) are committed to providing training, guidance, and resources to the research community on government regulations and university policies governing sponsored program administration. As the designated Pre and Post Award offices under the Division of Research, we have partnered to offer workshops, focused topical sessions, and more opportunities for professional development intended to give the campus a deeper understanding of managing sponsored awards. Below are reference tools to enhance your sponsored programs administration knowledge base. Feel free to contact us for additional information. Since sponsored programs administration is an ever changing business, check back often to this site for the latest information and updates.